You are here: Home / Is It Paleo? / Is Fruit Paleo? 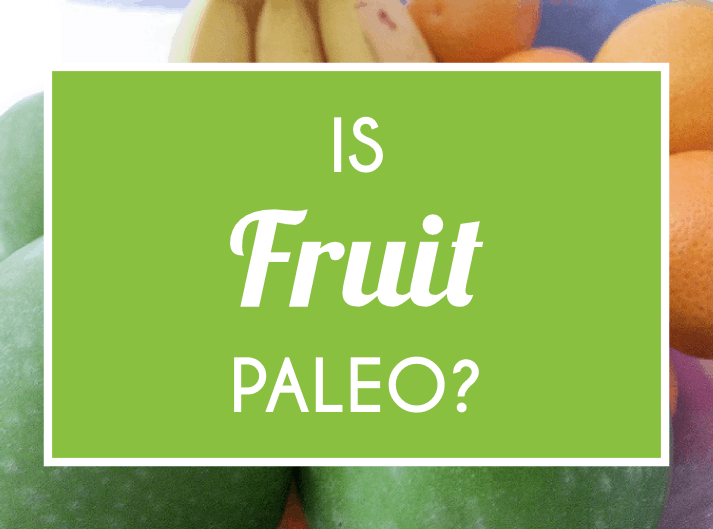 Is There Any Confusion When It Comes To Fruit Being Paleo? All types of fruit are paleo because they are natural, unprocessed foods that have a lot of health benefits to offer, including disease-fighting antioxidants, vitamins, fiber, and phytonutrients. The exact health benefits that a particular fruit provides depends on the fruit in question. For example, berries are very high in antioxidants, while apples are high in a special type of phytonutrients called pectin. Bananas are high in potassium. This is why it’s a good idea to eat a range of fruits. This way, you make sure you take advantage of the full range of benefits on offer. Generally, all types of fruit contain antioxidants, which means they can fight free radicals in the body. Free radicals are harmful substances that we all produce naturally. Antioxidants help ward off the ageing process and decrease our chance of developing chronic diseases like cancer, brain disease, and autoimmune diseases. Figs and dates – high in vitamins B6 and K, high in fiber, calcium, magnesium, manganese, potassium, and copper, a good source of thiamine, riboflavin, protein, iron, and phosphorous, high in antioxidants. When it comes to how much fruit you should eat on the paleo diet, this really depends on your exact body, lifestyle, and calorie needs. 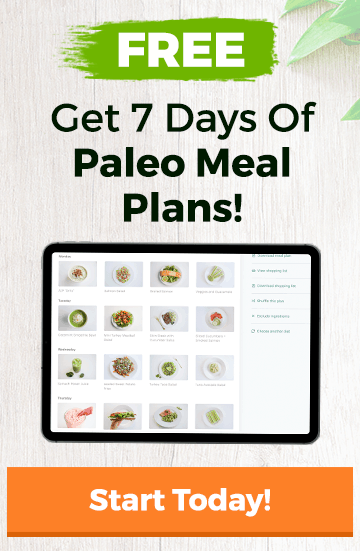 Most people with no specific health conditions who are following the paleo diet can afford to eat between one and three servings of fruit a day, while those who exercise a lot can eat even more. On the other hand, people who are looking to lose some weight and manage their blood sugar levels will want to keep an eye on how much fruit they have, sticking to a smaller amount in order to keep carbs and sugar under control. Humans have been eating fruit for thousands of years. We know that humans are naturally drawn to sweetness but prior to the last couple of centuries, the only source of sweetness came from plant foods like fruit. While these days there are countless ways to get your sugar fix (candy, ice cream, soda, etc. ), having some fruit is still the preferred way. Eating fruit on the paleo diet allows you to have something sweet tasting without having to resort to adding processed cane sugar or even natural sweeteners to your diet. Fruit is the perfect combination of sweetness and health benefits, perfectly wrapped up in nutritious little packages. So fruit is always going to be your best choice when a craving for sugar strikes. No. There is no disagreement when it comes to fruit being paleo. Nearly everyone agrees that all fruit is paleo, however, different people do have their own views when it comes to how much fruit it is best to consume for optimal health. All fruit naturally contains sugar and carbohydrates, so there is some debate as to how much fruit is beneficial and at what point the high amounts of sugar start to become an issue. Fructose is the primary type of sugar present in fruit and the body is not able to use fructose as well as it is able to use glucose. Fructose, when eaten in large quantities, can be stored as fat more easily than glucose can. Fruit is still paleo even though it contains fructose because fruit also contains fiber. This helps to slow the absorption of fructose (sugar) into the blood stream and make it easier for our bodies to metabolize it. So, while the amount of fruit you eat is important and something to keep in mind, generally speaking, fruit is good for you and it’s definitely paleo.